Ever wonder, "What am I here for?" Jesus tells us in Matthew 28:19-20 to "Go, therefore, and make disciples of all nations, baptizing them in the name of the Father and of the Son and of the Holy Spirit, teaching them to observe everything I have commanded you. And remember, I am with you always, to the end of the age.” (HCSB) We call this The Great Commission. Making disciples doesn't always look the same; It can happen anywhere at anytime. Any Christian can share the love of Jesus Christ and begin a disciple relationship just by being intentional in the relationships God has already placed around them. 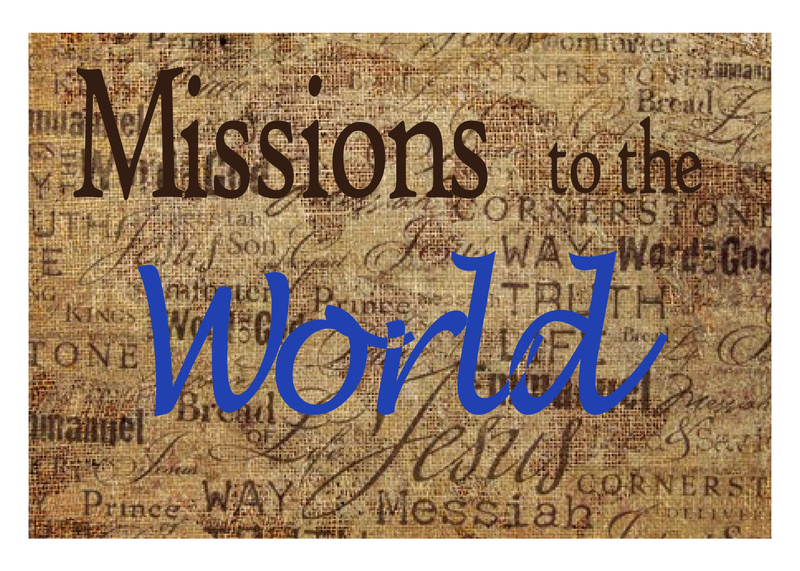 In addition, you can join with other believers to carry out a larger Mission Project in the Wiregrass Area, in the United States, and around the World. 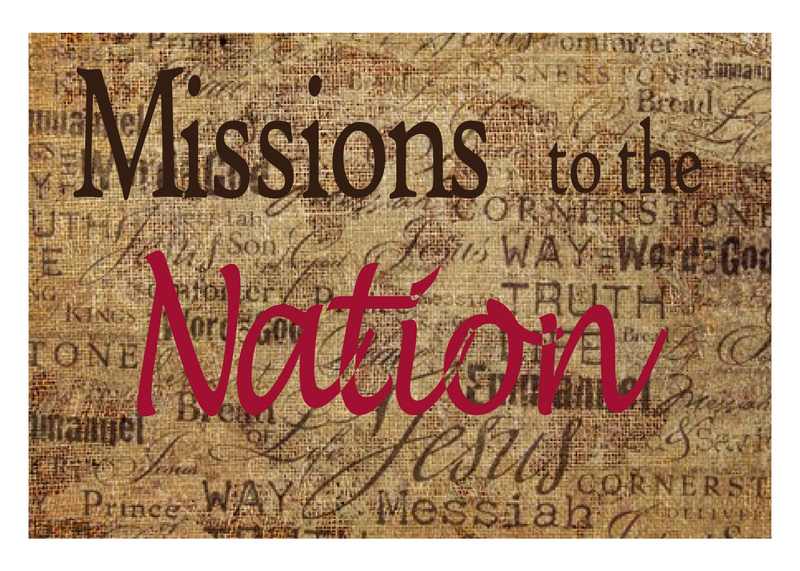 Click the sections below to see how Newton Baptist Church is striving to do just that: Create disciples by serving others around us. If you want to get involved or make suggestions contact the church office. As Christians we are called to love those around us by seeking to get to know them and helping to meet their needs. 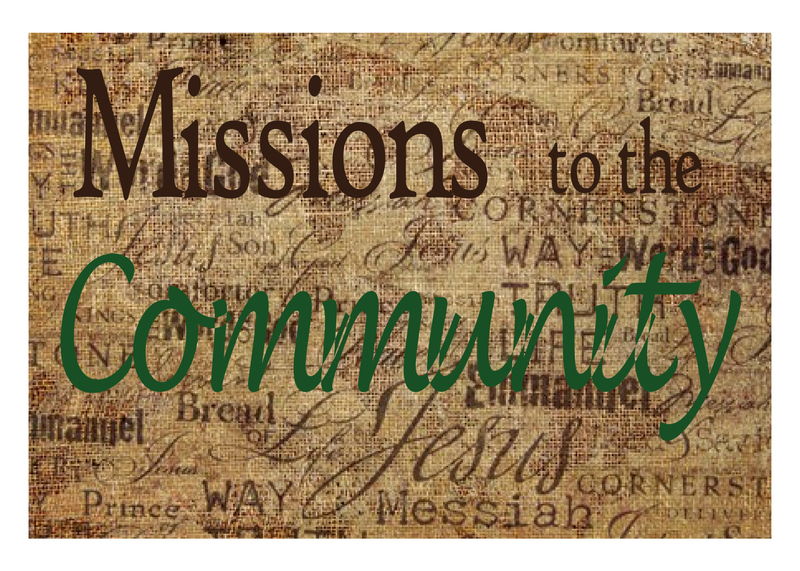 Newton Baptist Church hosts annual events that, we hope, minister to the community and partner with other local organizations to make a larger impact. Make a difference by making one helpful action at a time. We invite you to come and join us and the organizations that we support.